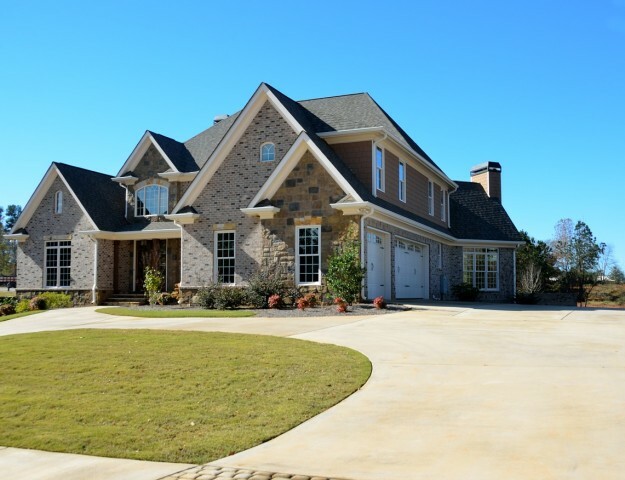 Rising home prices are the biggest obstacle to home ownership, according to a recent survey of Texas home buyers, conducted by the National Association of Home Builders. Here are highlights from the NAHB’s Economic Data for Texas! One key finding stands out: 22% of Texas buyers are currently paying 50% or more of their monthly income towards rent! This makes it difficult to set aside funds for a down payment, and is part of the challenge facing buyers today. 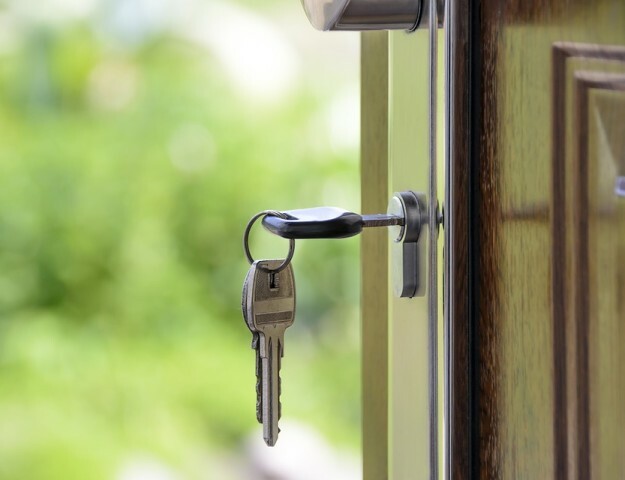 Don’t just dream about home ownership – plan for it! Having the right real estate professionals by your side can make a world of difference! 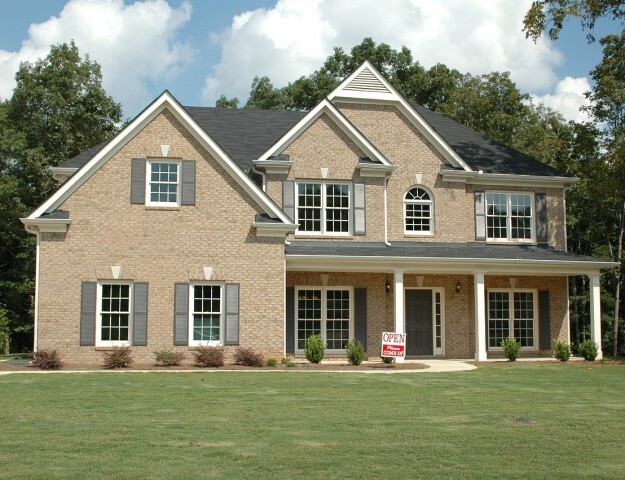 We can refer you to local, trustworthy mortgage lenders who can help you explore your mortgage options! And when you’re ready to begin your home buying journey, trust the KW Energy Corridor Team to guide you! 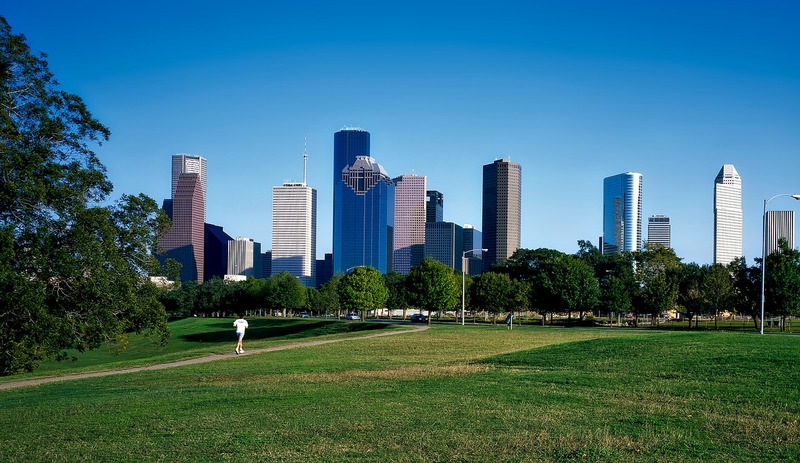 Ready to find your new Houston home? Obtaining the expert advice of the KW Energy Corridor Team is the first step in a successful home purchase! Contact us today for your personal real estate consultation!